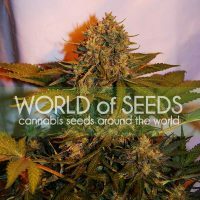 World of Seeds Delirium female Seeds produce a sized cannabis plant with a High (15-20%) THC content, Photoperiod genetics and a flowering time of 8-9 Weeks . 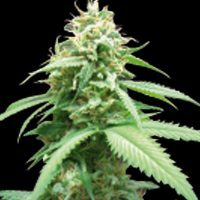 Delirium female Seeds has a genetic makeup of Mazar I Sharif x Black Domina/Jack Herer and can produce excellent yields. 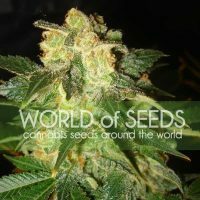 Buy World of Seeds Delirium female Seeds at the lowest price online now! 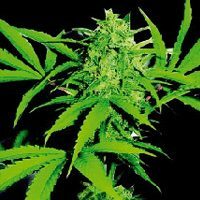 An f1 hybrid with some renowned family heritage. 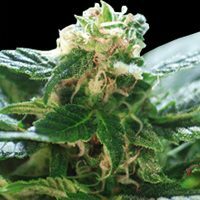 This strain combines a fine Mazar-i-Sharif strain with a Black Domina x Jack Herer hybrid.